Having been in business since 2003, we have gained many valued clients and friends through serving each other’s mutual needs. Every so often, we like to take a moment to share a story about how important each client is to us. 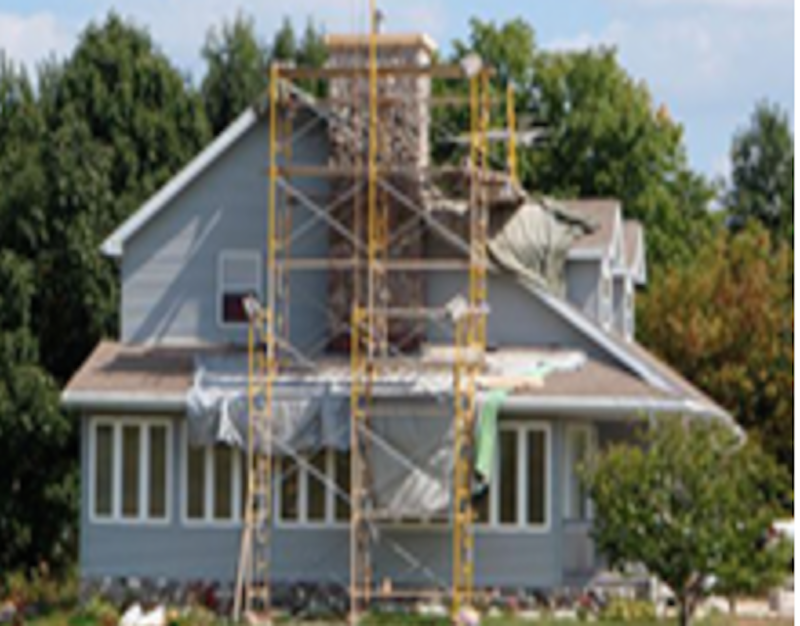 One such customer is High’s Chimney, located just down the street from us in Gaithersburg, Maryland. We have been serving High’s Chimney with a dumpster rental on their lot since 2008! 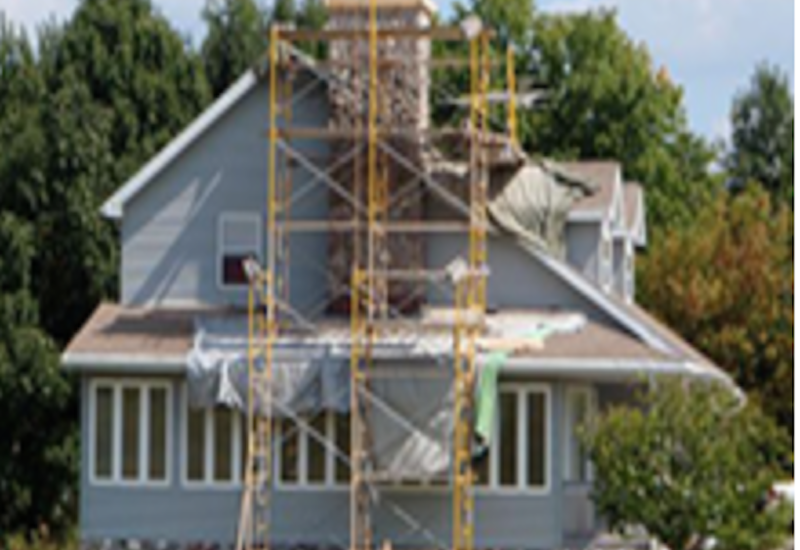 High’s Chimney is a premier chimney sweep in Washington, DC and its surrounding areas. They treat their own customers with care, efficiency, and safety. We can appreciate their attention to detail and ability to achieve success on their projects. High’s Chimney can also take care of your air duct cleaningand chimney repair. If you haven’t had your chimney, attic or crawl space inspectedrecently, they can take care of that too! Their website offers plenty of tips on care and maintenanceof your chimney, including how to waterproof or block your chimney. Be sure to check out their Facebookpage for more tips and ideas for your fireplace. We would like to thank High’s Chimney for their loyalty! 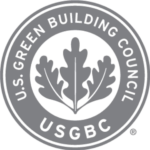 Selective Hauling provides full service construction and demolition (C & D) debris recycling and disposal for contractors in commercial, industrial, government, and institutional job sites, including 24/7 emergency service, and assistance in earning LEED points.